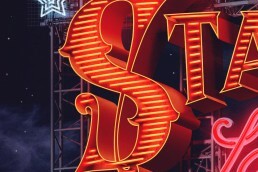 Show Us Your Type is a project about two things they adore, type and cities. 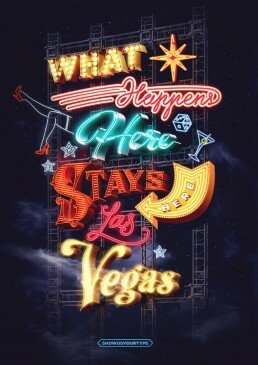 I was asked to participate in the poster competition dedicated to Las Vegas at that time. 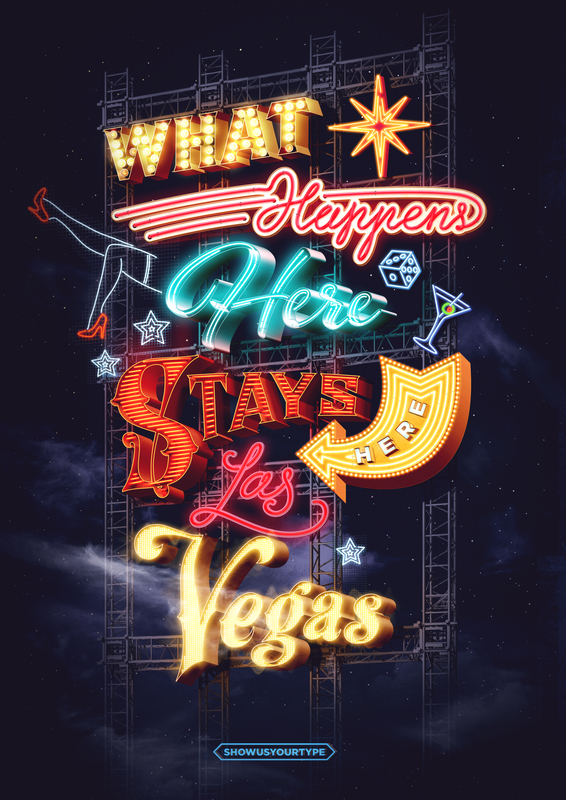 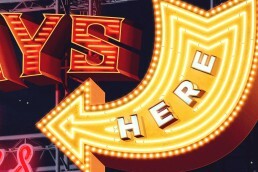 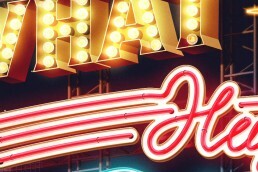 The idea for the poster was to take the notorious phrase and to write it out in a form of the classic typographic neon billboard.